4k00:20Red wine pouring into wine glass. Slow motion, silhouette shot. 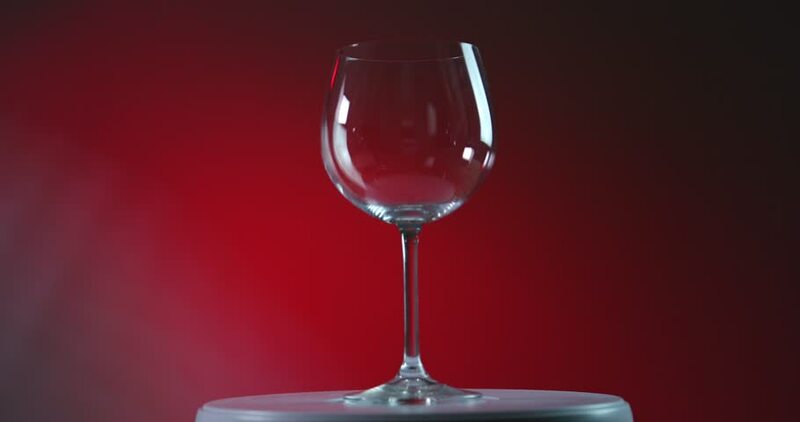 4k00:10Alcohol pours into the glass. Wine fills a wide glass. 4K. Black background. Place for text. hd00:20This shot of a liquid being poured was filmed as part of a set. This set includes beverages of all types in various types of glasses and at two different angles. Check out my channel for more!